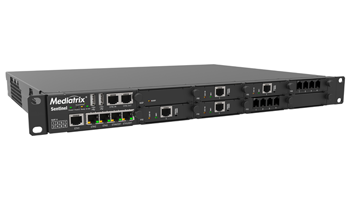 Ideal FXS platforms for a smooth integration of legacy equipment into SIP based networks. 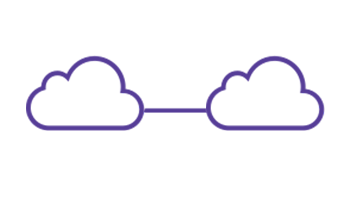 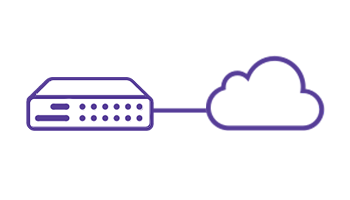 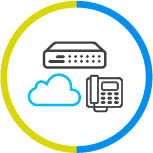 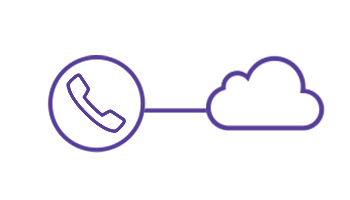 Connect TDM equipment to cloud telephony services and IP PBX systems to PSTN landlines with reliability. 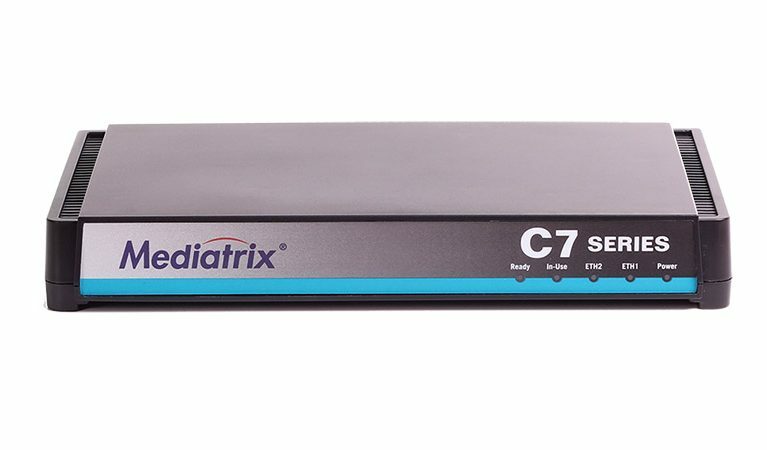 The most price effective solutions for branch offices to connect the PSTN and analog and digital terminals. 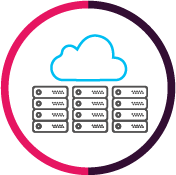 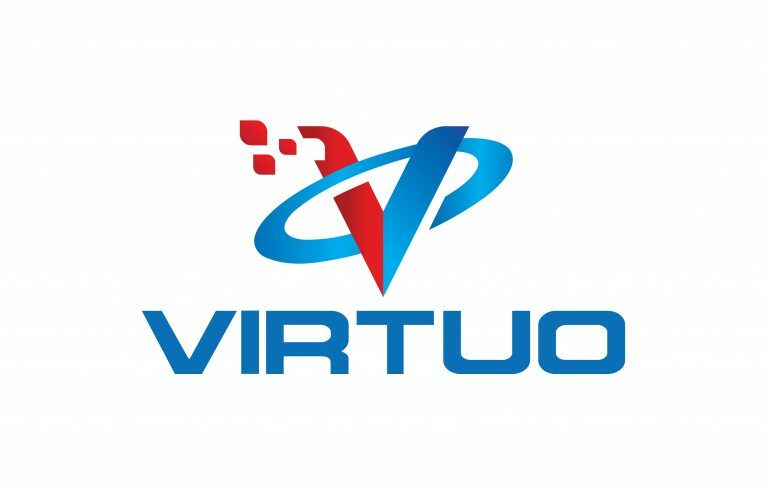 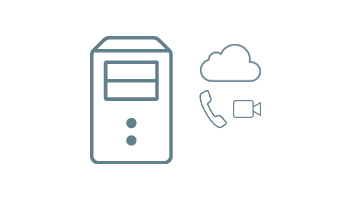 Robust, field-upgradable multi-service platform with third-party application integration for up to 2,000 users. 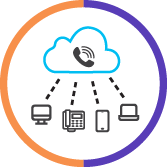 The successful approval of the compatibility test with Skype for Business endorses Media5 commitment towards robust and mature technology communications to the ITC global industry. 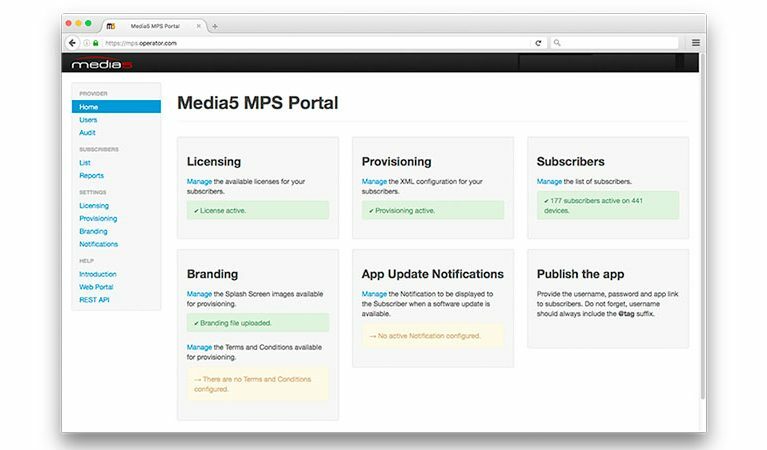 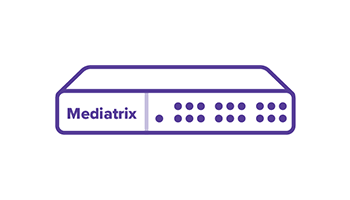 Media5 has demonstrated world class voice/SIP SW stack, technical flexibility, and great working relationship. 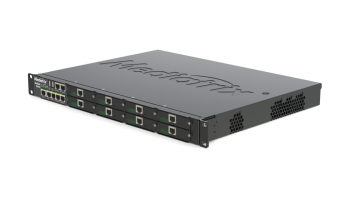 As a result, Media5 SW stack is now successfully integrated into the Intel® Puma™ products and are deployed at lead Cable Operators. 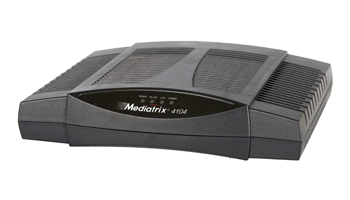 We appreciate the fact of the Mediatrix solutions are very flexible and have a modular SBC that integrates smoothly with Toshiba IP Phones and PBX in branch offices and several other implementations. 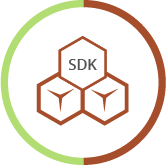 Software technologies (SIP SDK) for developing secure and feature-rich IP communication systems. 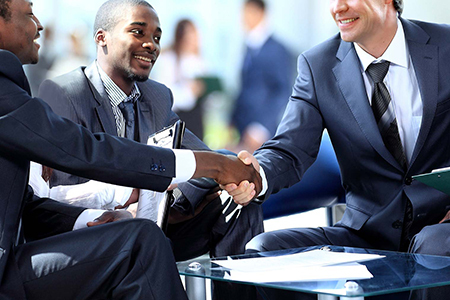 Expertise in developing and supporting our customers to deliver state-of-the-art solutions. 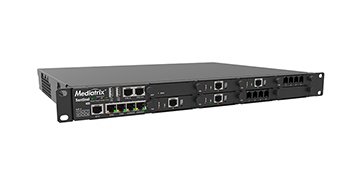 IP Communications brings unlimited ways to exchange real-time multimedia, collaboration and content sharing tools regardless of the location and the device used to access the network. 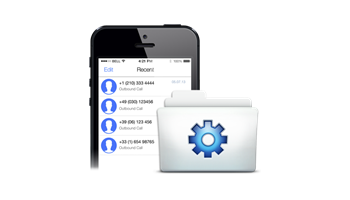 With IP technology, Mobile Application Developers and OEMs/ODMs can provide high quality solutions to their customers, including voice, video, messaging, and media sharing. 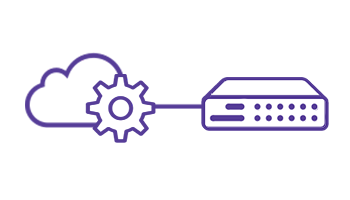 Tested and proven interoperable with major telecom manufacturers and softswitch/IMS vendors, the SIP Client Engine SDKs from Media5 are deployed in millions of devices worldwide and are compliant with stringent international standards. 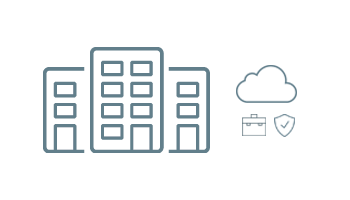 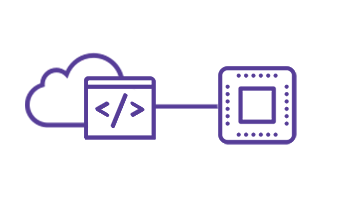 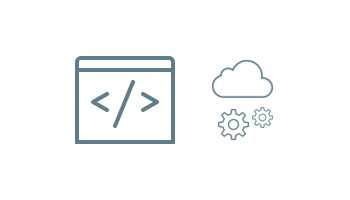 Our technology and expertise allows quick time-to-market, easy implementation, and cost savings for developers. 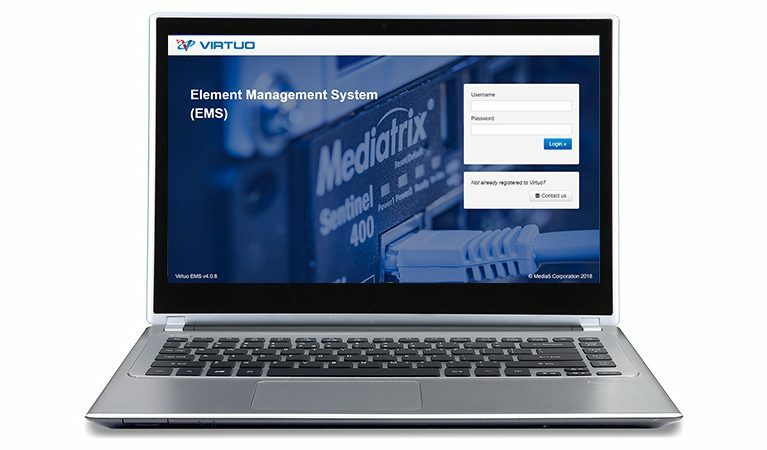 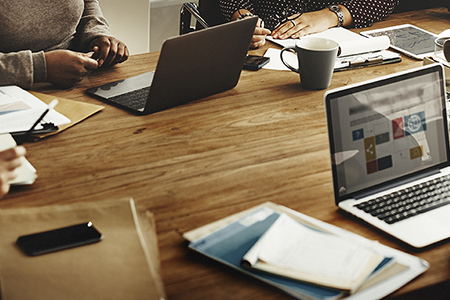 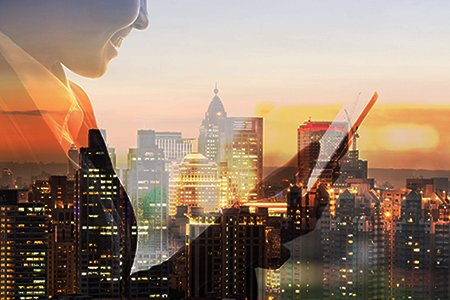 Media5 offers a rich portfolio of CPE products and mobile applications to meet the demand for real time communications and collaboration tools for Unified Communications solutions.